SEQ Electronics & Entrance Systems Domestic repair workshop can provide Plasma TV Repair for many brands. We have repaired many brands of faulty plasma televisions at both board level and component level. We are also able to provide firmware updates, service bulletins and carry out insurance quotes. Many different faults can occur in plasma TV’s and as such the repair cost can vary dramatically. Latest figures show that over 90% of plasma TV’s inspected by SEQ are economical to repair. So why throw out a faulty TV when it could be a simple fix? 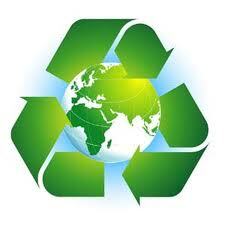 Did you know getting your old plasma TV repaired is environmentally friendly? Massive amounts of energy and raw materials go into making a plasma TV and most units that are dumped go straight to landfill. SEQ endeavors to recycle any units that are uneconomical to repair as much as possible. Inspection fees for a plasma start from $121. So contact us today to make a booking for your faulty TV.